Artwork Carry case Presentation Portfolio, Project or School college, university Holdall. High-Quality Heavy Duty Artwork Project Bags. Carry case has a stiff card inside which protect your drawings, posters, work from bending & make the carry case standalone against wall or table/chairs etc. 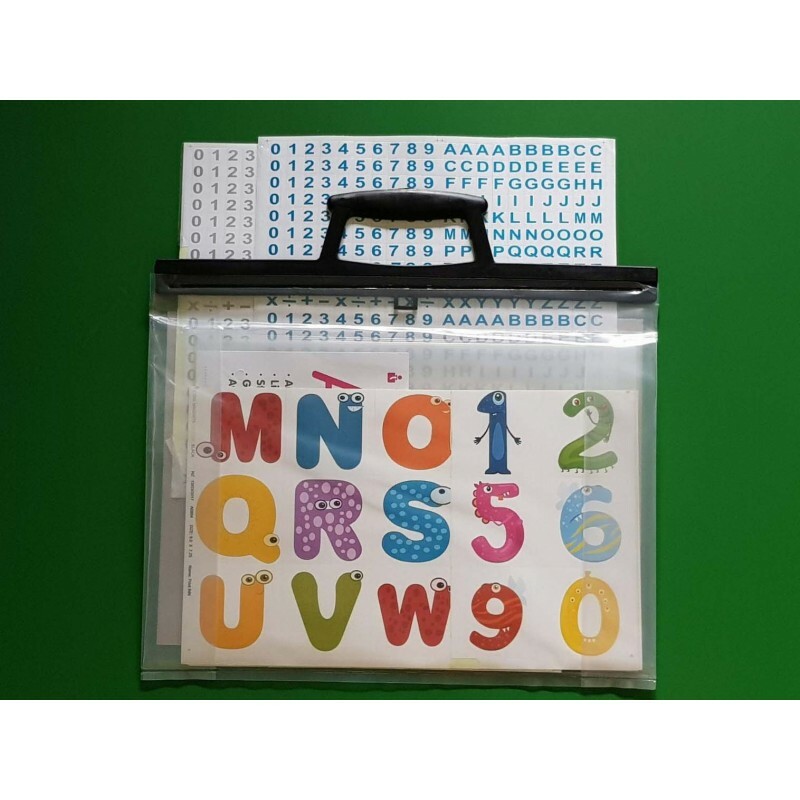 Clip handles closing system keep your work safe from Water & Dust while carrying around using this art case. 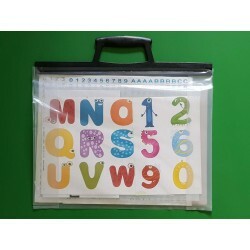 With a generous gusset to support 20 cardboards sheets of 250GSM & your loose work up to A1 in size. Very popular for use in universities, colleges, work and industry, schools, home, and workshop. 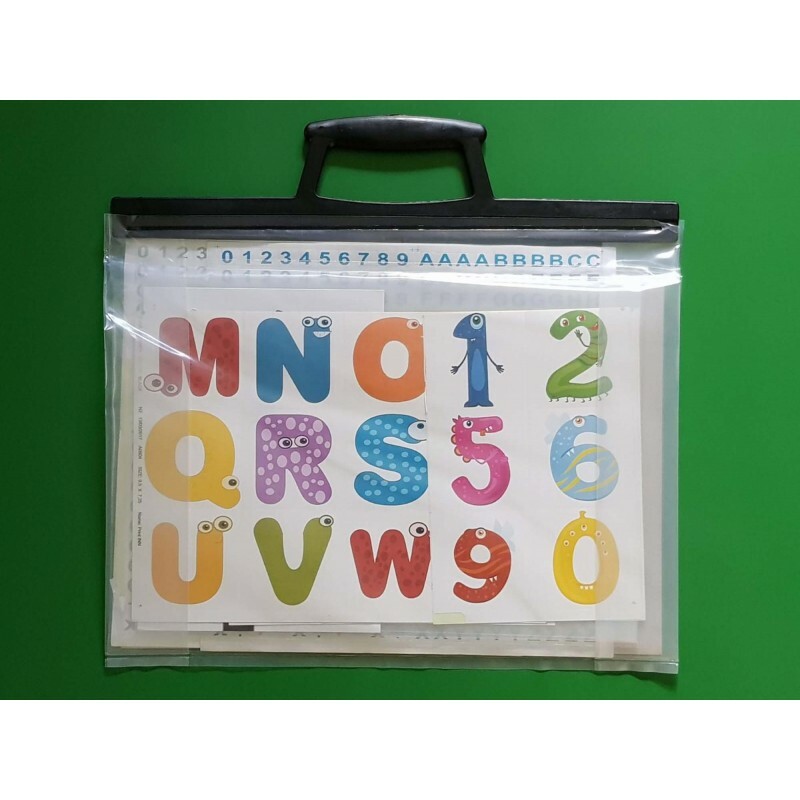 These stylish portfolios carry holdalls/cases are ideal for carrying the important documents, artwork, study, design work etc. 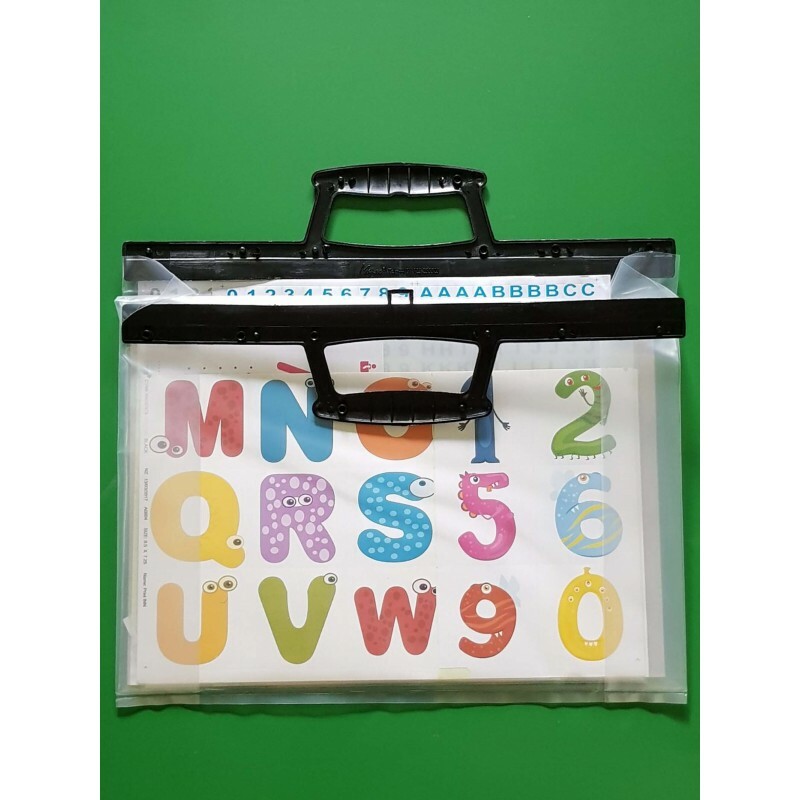 These carry cases will keep your items safe clean and free from dust, will even keep the rain off when you need to transport your item from one place to other for presentations, exams, interviews etc.